When developing or managing facilities for industrial production such as food processing, chemical manufacturing, or printing, you need an HVAC partner who understands the magnitude of your business. 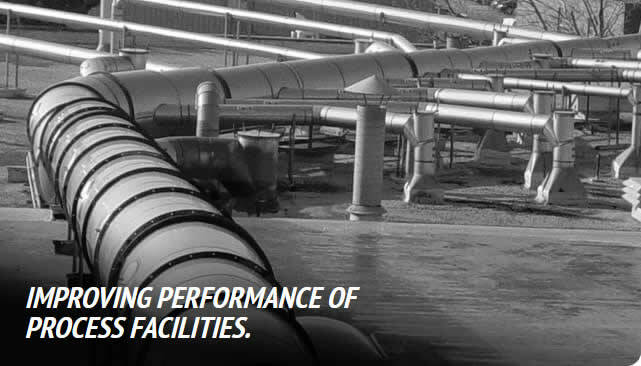 Our seasoned professionals have extensive knowledge of leading-edge methods for improving the performance of process facilities. RAM’s mechanical contracting services include expertise in process piping applications, engineering, and service to support the needs of building and process owners.